I said before that I got a bit into Bento boxes and as a result I look around for recipes and “how to” videos. I stumbled across someone on YouTube, “Cooking with Dog” and she had this recipe up as well. Since I had the whole family over for Sunday lunch I thought this would be the perfect dessert: chocolate and not too messy. 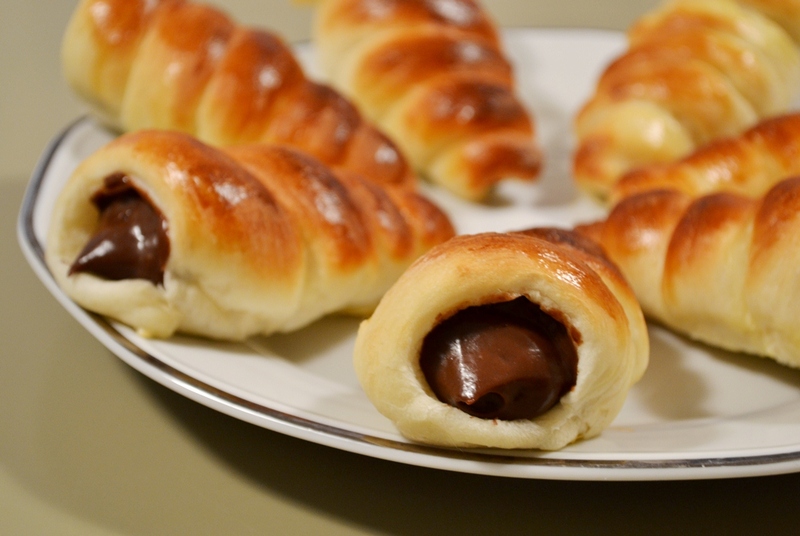 Posted in Top Menu and tagged baking, chocolate, cornets, Japanes, recipe. Bookmark the permalink. 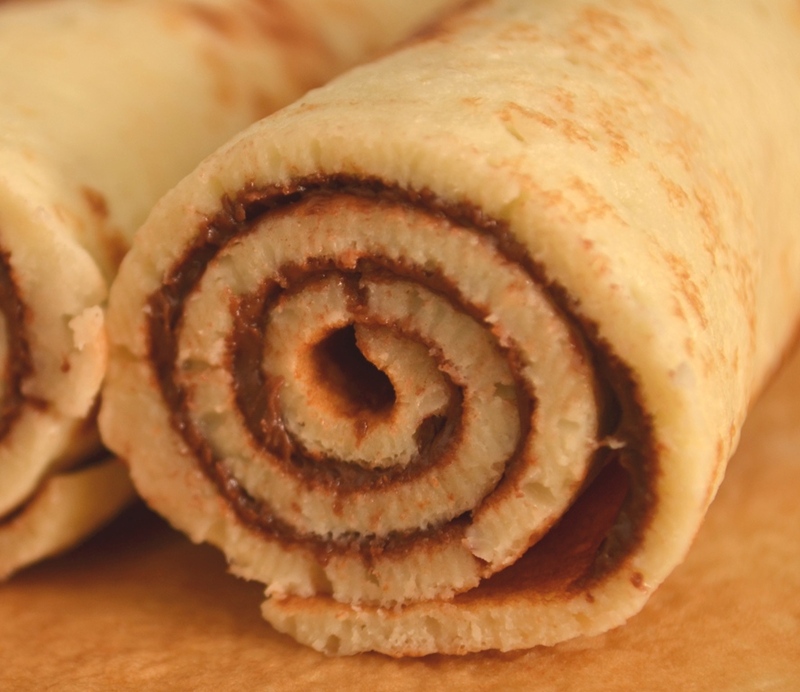 Strudel is a type of baking that can be filled with almost everything. 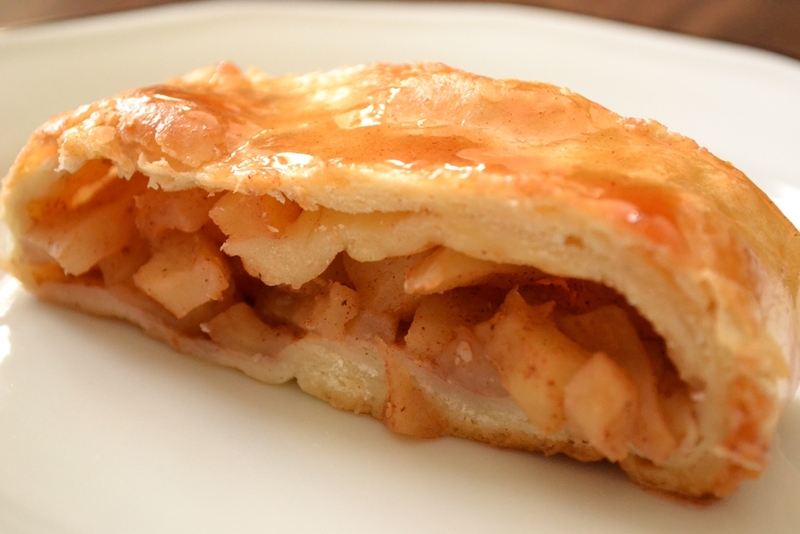 Most common is the Apple Strudel but you can fill it with meat and vegetables to make a savory type of dish. In Saxony, Strudel is not as typical as in the Southern regions of Germany and Austria. I remember my grandmother making Strudel but not on a regular basis. Now that I have my own kitchen I try a lot of new recipes and Strudel is certainly one of them. Some say it is rather difficult, which I would have not believed after my first attempt. Now I see though that is can be somewhat of a challenge. 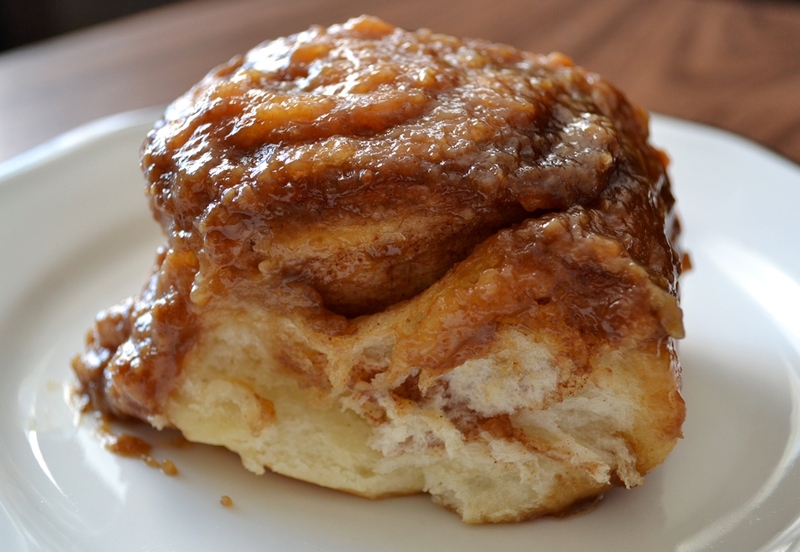 Posted in Top Menu and tagged Apple Strudel, apples, baking, cinnamon, dough, recipes, Strudel. Bookmark the permalink.